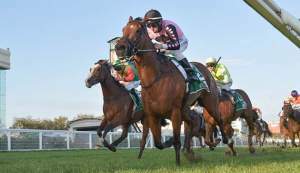 Talented Tasmanian trained sprinter I’m Wesley made it back to back wins in the $100,000 Listed Launceston Newmarket Handicap on Wednesday evening giving his sire I Am Invincible his 15th stakes-winner of the season, that’s seven more than the next best sire High Chaparral (IRE)!. 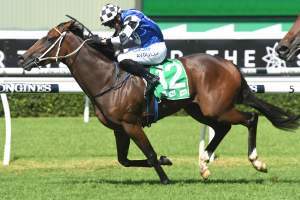 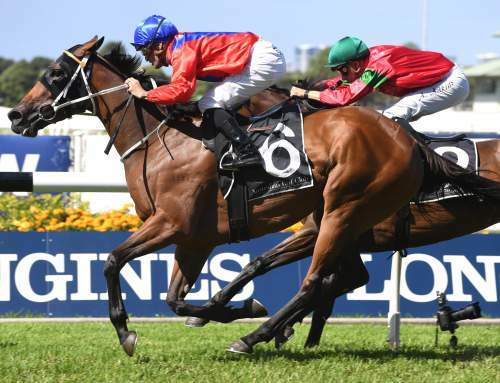 Prepared by Glenn Stevenson, I’m Wesley was returning to Tasmania after three runs in Melbourne during the Spring Carnival with his best effort there a close fourth beaten less than a length in the Group II VRC Bobbie Lewis won by Dothraki. 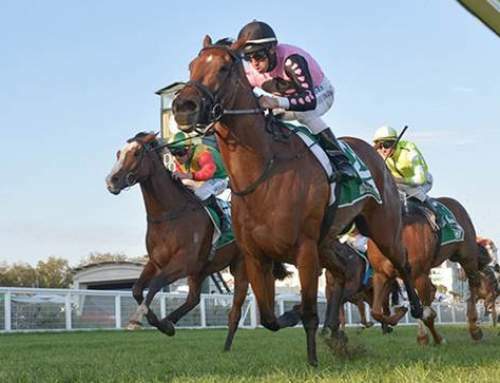 Winner of the Launceston Newmarket last year, I’m Wesley appreciated being back on home ground and led all the way under 59.5 kg to win the 1200 metre sprint by a length and a quarter as favourite. 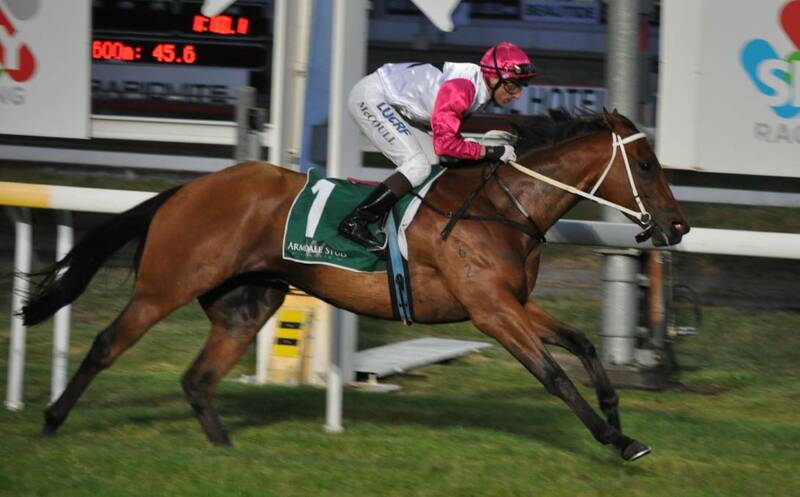 I’m Wesley has the overall record of 12 wins and 10 placings from 34 starts with prizemoney just shy of $400,000. 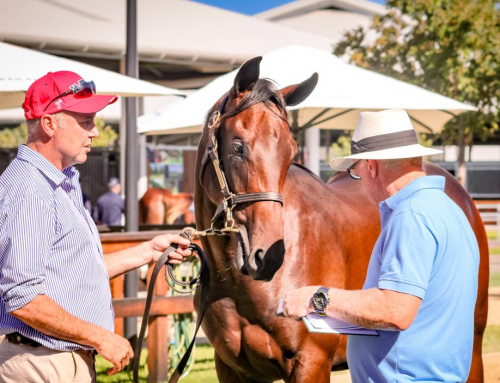 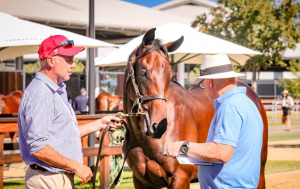 An $8,000 Inglis Great Southern Weanling Sale purchase for his trainer from the Shadwell Farm draft, I’m Wesley is the best of three winners from Daniela, a minor winning Danehill grand-daughter of US Group I winner Some Romance. 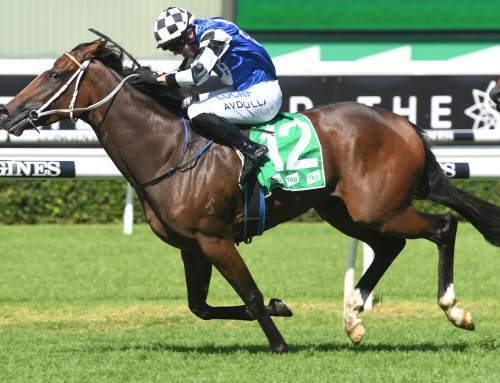 I’m Wesley is one of 39 stakes-winners for I Am Invincible, who stands at Yarraman Park at a fee of $192,500.